Clean Cut Lawn Design has been an award-winning leader providing ecological, economical and ethical landscape, lawn-care, snow management and parking lot sweeping services to both commercial and residential customers. 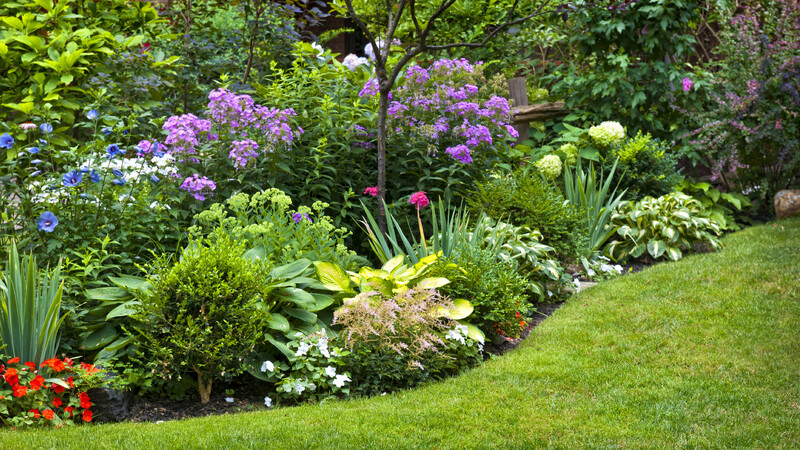 We ensure that we protect and preserve the condition of your landscapes aesthetics and your investment. 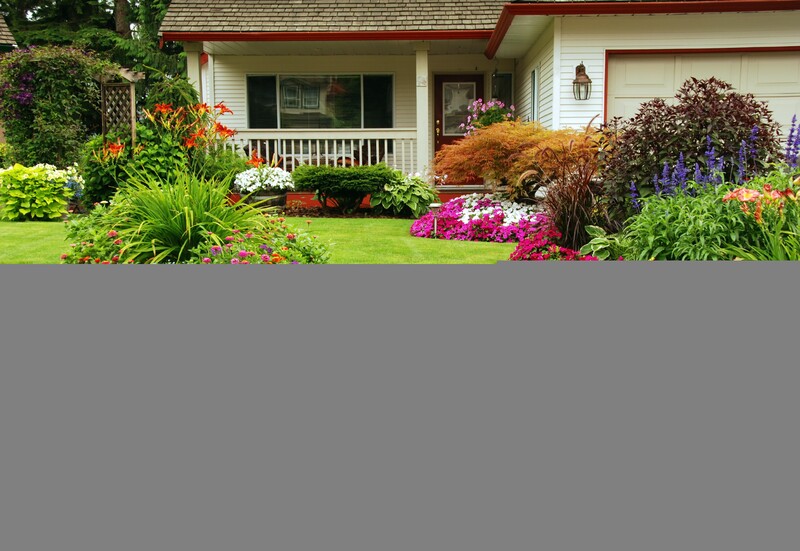 We also look to maximize curb appeal by keeping your property neat, accessible and green and will conduct an annual audit of plants, trees and irrigation upon request. We service residential, commercial, industrial, retail, multi-family, campus, and municipal sites. Call Clean Cut Lawn Design for all of your snow removal needs. We design, install, retrofit, repair and maintain all types of smart irrigation and sprinkler systems. We also provide snow management and ice management. 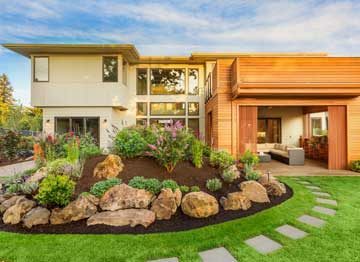 Whether you have acquired a new property or are looking to redesign your existing landscape, our professional landscape designers and construction team will collaborate with you to create the outdoor living space of your dreams. 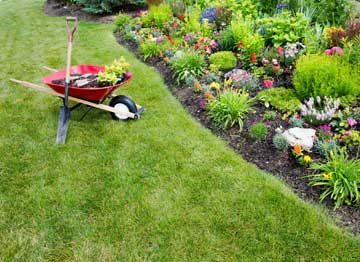 A well-maintained and healthy lawn space speaks to the excellence, diligence, and care of the business that resides there. To combine quality services at affordable prices by well-trained professionals. Clean Cut Lawn is your one source to cover all of your lawn and landscape needs by a locally owned company that is dedicated to the community and charitable causes. 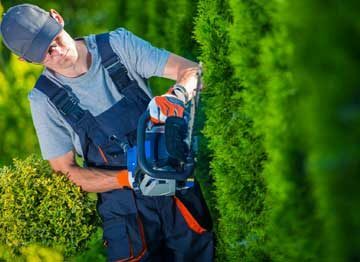 Our skilled landscaping team offer full service landscape design, landscape consulting, landscape construction and bobcat skid steer services for residential properties and surrounding areas.